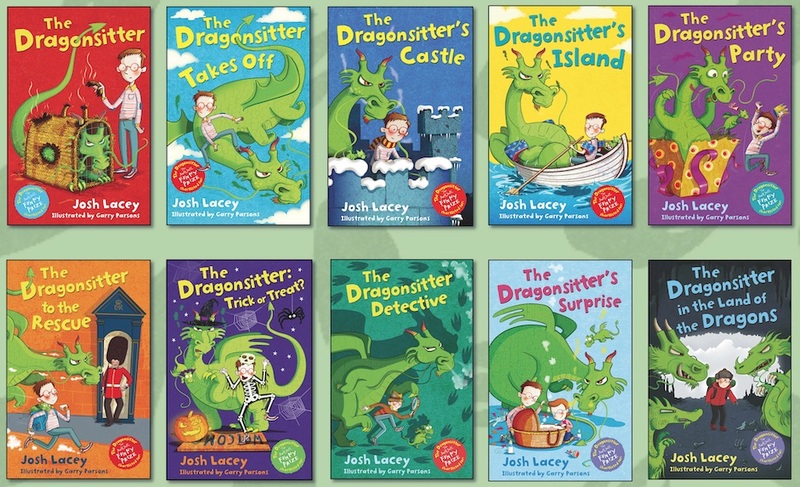 It’s just a couple of weeks until the publication of The Dragonsitter in the Land of the Dragons, the tenth Dragonsitter book. I love all the covers (drawn by the brilliant Garry Parsons). But of course I have favourites. Which is yours?